Hi! So AM.PASS cards have been sold for a while now through Mimi/Cardi, but I'm taking over for them for the time being. For those unaware, these allow you to easily log in to the game with added in-game benefits over using an USB profile. I can give them to you in person or mail them. Payment in cash or online transaction both possible. See form for current price. I will then contact you to further arrange the transaction. The previous batch is fully gone now and I just received the new batch after a long back-order period. 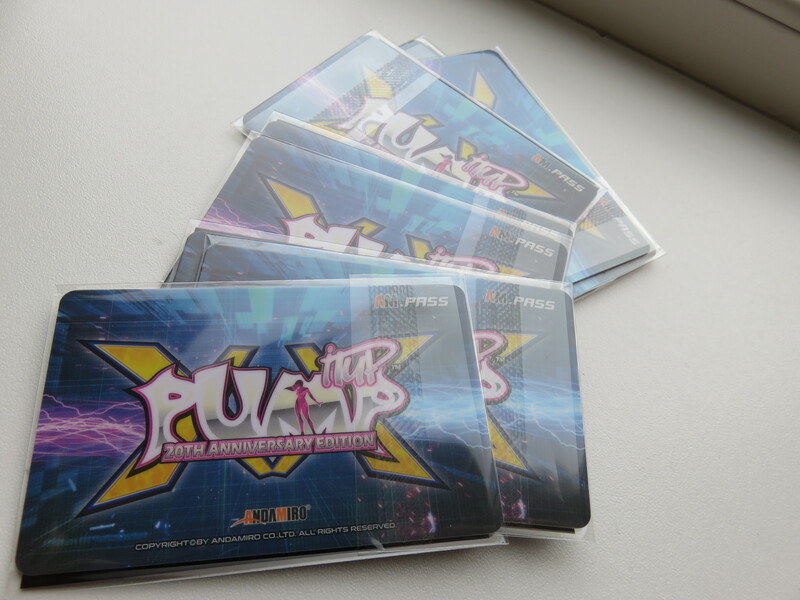 With the PIU series switching to the newest installment, this new batch also sports the new design. First post updated. Price for this batch will stay the same but the next batch might become a tad little bit more expensive due to increased total costs.